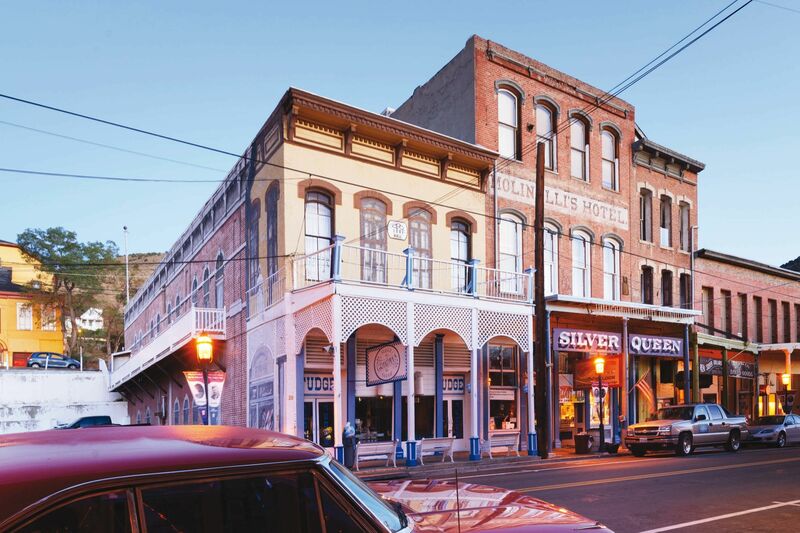 A posh new hotel and a burgeoning foodie scene beckon in the southern Willamette Valley. AT THE START of the 2010–11 college football season, as Duck fans licked their chops in anticipation of a potential national championship, a different kind of mouthwatering movement simultaneously swept across Eugene: a growing number of locally focused foodie spots began to sprout up among the town’s beer-and-burger joints. Osterio Sfizio, a well-regarded Italian locavore eatery, had opened that summer, dessert got a makeover with locally crafted frozen yogurt from Vanilla Jill’s, and 16 Tons Bottle Shop—Eugene’s answer to Portland’s Beer Mongers—debuted downtown, with shelf after shelf of Oregon brews. Plenty more have followed. Opened in 1998, the Fifth Street Market’s Marché helped plant the seeds for a foodie bloom and quickly became a kind of Chez Panisse of Eugene, focused on exquisitely prepared dishes sourced locally: wood-oven-roasted steelhead from Northwest waters or Moroccan tagine stocked with Willamette Valley veggies, for example. This winter, the Good Food Award finalist revealed an expanded dining and bar section next door, Le Bar, and room service to the Inn at the 5th (in case you prefer your brioche French toast in bed). 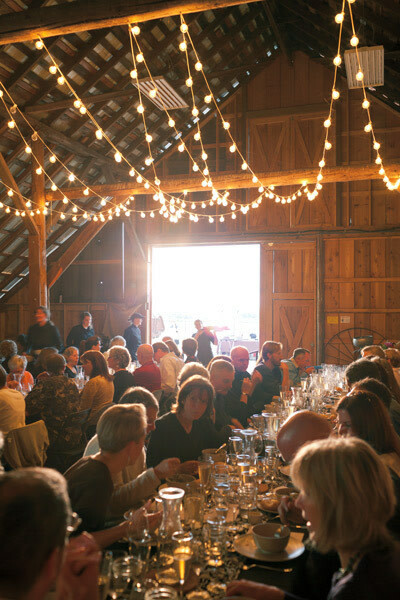 Inside a 19th-century barn at Creswell’s lush Furrer Farm beats the figurative heart of Eugene’s locavore scene: Heidi Tunnell’s Barn Dinners. 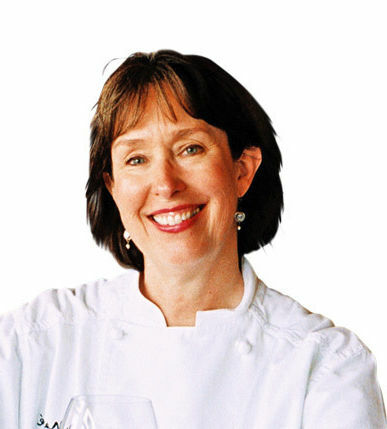 The Willamette Valley native pairs her passion for locally grown ingredients (she sources her menu from the farm down the road) with Culinary Institute of America training to produce intimate, family-style, four-course suppers featuring Willamette Valley wines. Think braised lamb neck, paella, and whole-roasted pig. If you miss these once-a-month meals, which begin in June, stop by her Creswell bakery for lunch on Tuesdays or sign up for an in-town family supper, offered Thursdays. You won’t get the musky, sweet scent of straw and grass, but your steaming vanilla bean pot de crème will still come in a mason jar. You can buy organic frozen yogurt made by two-year-old Vanilla Jill’s—which uses locally crafted Nancy’s kefir—in a few stores in Portland. But there’s no substitute for a freshly pulled bowl of vanilla bean drizzled with chocolate ganache … or any of the other 30 toppings on offer at this popular Eugene spot. 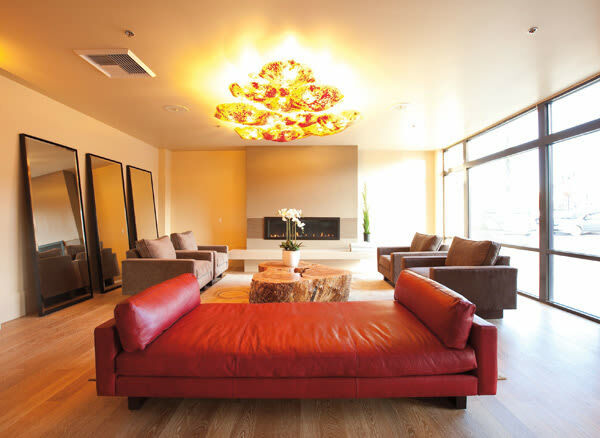 Eugene glass artist Sue Zeitner created the chandelier and many of the lamps inside the new Inn at the 5th. Within shouting distance of Marché and the Fifth Street Market’s collection of high-end shops, this brand-new inn’s plush rooms house original pieces by local artists, fireplaces, and private butler cabinets if you want to collect your room service without being disturbed. A few also boast jetted tubs and body-swaddling bathrobes so luxurious you won’t want to leave your temporary nest. Indeed, just order room service and drop a bucket from your balcony to retrieve a bottle from LaVelle Winery (downstairs), and you won’t have to. Last fall, this Euro-chic B&B one block from the U of O campus transformed five acres of fertile Willamette Valley land into a farm to supply the inn’s devoted slow-food, Italian-inspired Ristorante with ingredients for delicious dishes like artichoke heart ravioli with roasted red pepper chèvre sauce and wild boar polenta. Established in 1892, Springfield’s Dorris Ranch stands as the nation’s oldest commercial hazelnut farm; half of the country’s hazelnut orchards are believed to have originated at the ranch’s nursery. Miles of trail crisscross the ranch’s 258 lush acres. 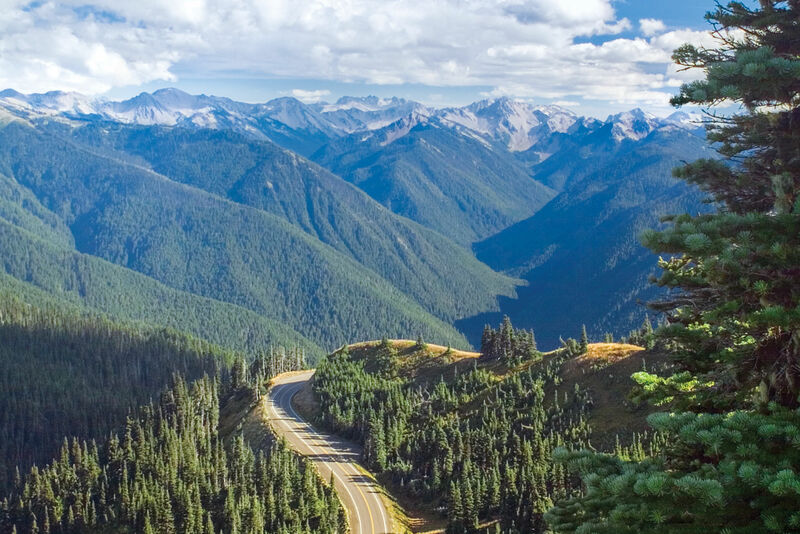 Whether you choose a route that takes you past grand stands of filbert trees or through a cedar-and-fir forest tracing the Willamette River’s edge, you’ll have no trouble working up an appetite for supper. Just west of downtown, the gritty and growing Whiteaker neighborhood has become a magnet for culinary up-and-comers. 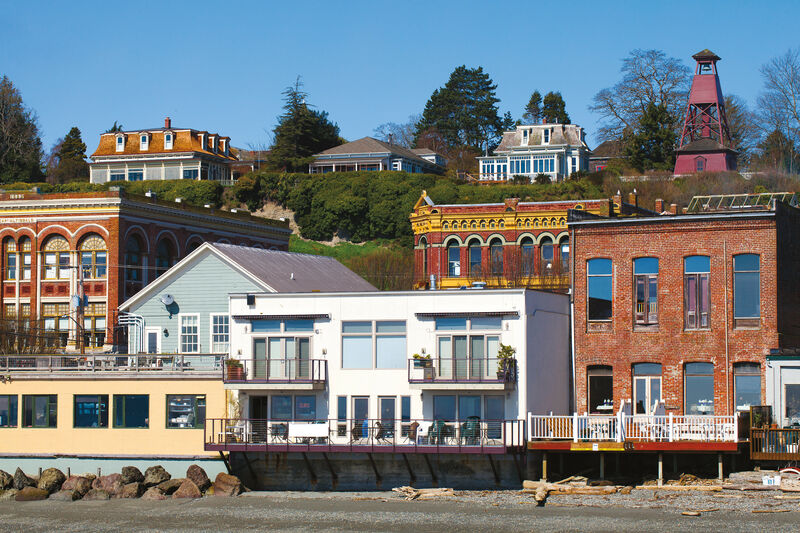 Anchored by Eugene’s Ninkasi Brewing and the vegetarian-friendly Pizza Research Institute, the area also boasts local coffee roaster Wandering Goat, Sweet Life Pâtisserie, and the teensy-tiny Nib restaurant. 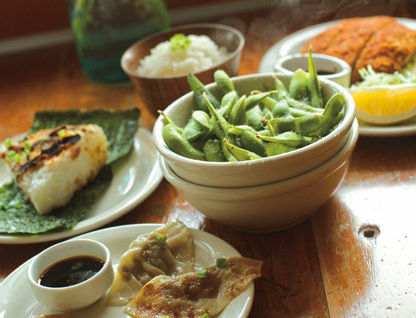 The real gem, though is Izakaya Meiji, an East-meets-West, whiskey-centric Japanese small-plates pub that opened in 2010. Savor salmon onigiri (shredded salmon inside a rice ball), rice and shrimp gratin layered with parmesan cheese, and house-made pickles while you sip a perfectly crafted Bourbon Ginger (bourbon shaken with house-pressed gingerade) beneath the gentle glow of Edison bulbs against dark wood. Then convince your dinner partner to stay for dessert. It won’t take much. 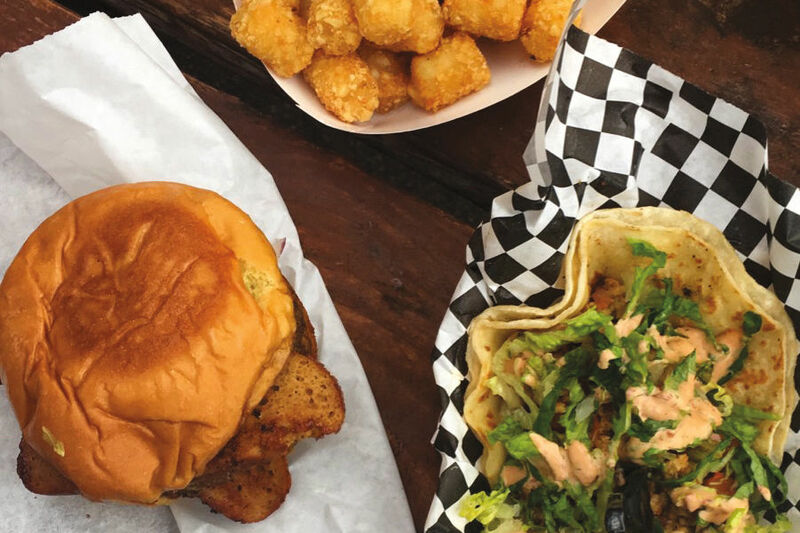 These two quintessential Eugene experiences share space at Eighth and Oak every Saturday starting this month. 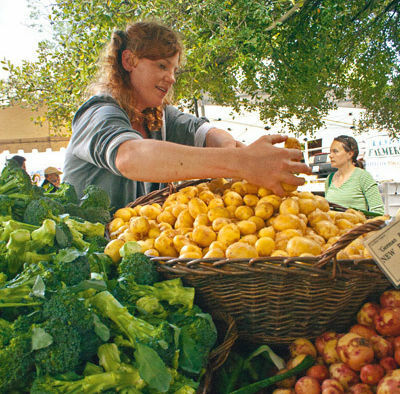 Pick up organic produce and fruits from local farms like Lost Creek or eclectic vegetables from Candy’s Farm before perusing the Saturday Market stalls for souvenirs from one of the hundreds of local vendors. Turns out the happiest place on earth isn’t Disneyland. It’s inside Cottage Grove’s quaint Axe and Fiddle pub and neighboring Kalapuya bookstore, where, on Thursday evenings at 5, cheerful townsfolk sip local brews, share stories, and sell their handmade goods to friends, neighbors, and serendipitous passers-through. On display during a recent visit: microroasted coffee, homemade cream cheese, goat’s milk soap, and freshly baked pecan pie. Beat that, Space Mountain. 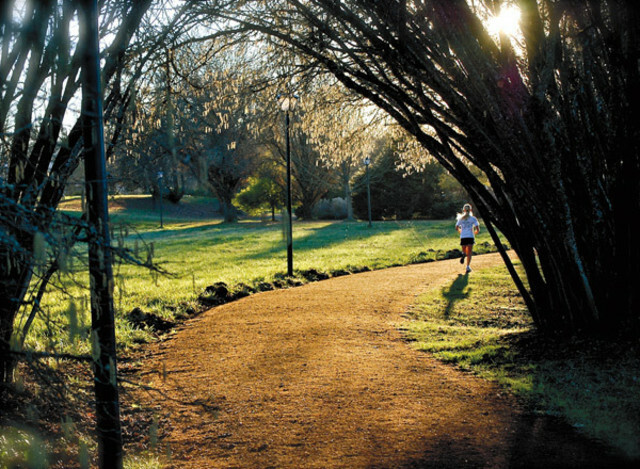 Burn off that barn dinner on this classic four-mile running trail through Alton Baker Park. The moderate route passes open meadows, quiet canals, and hulking Autzen Stadium as it loops along the Willamette River. The best part? You won’t need your iPod here; the plentiful waterways and canopy ensure a constant concert from waterfowl and songbirds. Long’s Meat Market: A butcher shop that specializes in local meats. You can get any cut you’d like here, Kimmel says. If you just want two slices of pancetta, they’ll do it. Newman’s Fish: The original store is more than 100 years old, and is still a fabulous place to get fish, according to Kimmel. Plaza Latina: This super-market boasts a vast collection of specialty ingredients, for Latino food but also Middle Eastern, Mediterranean, and more. The real gem, though, is at the front of the store, where you can fill your belly with fresh homemade tortillas stuffed with pastor, lingua, and the like. Agave: For can’t-miss cocktails, visit this Latin American restaurant helmed by former Marché bartender Brian Hepp. Looking for a Vegan Vacation? Catch a Direct Flight to Austin, Texas.